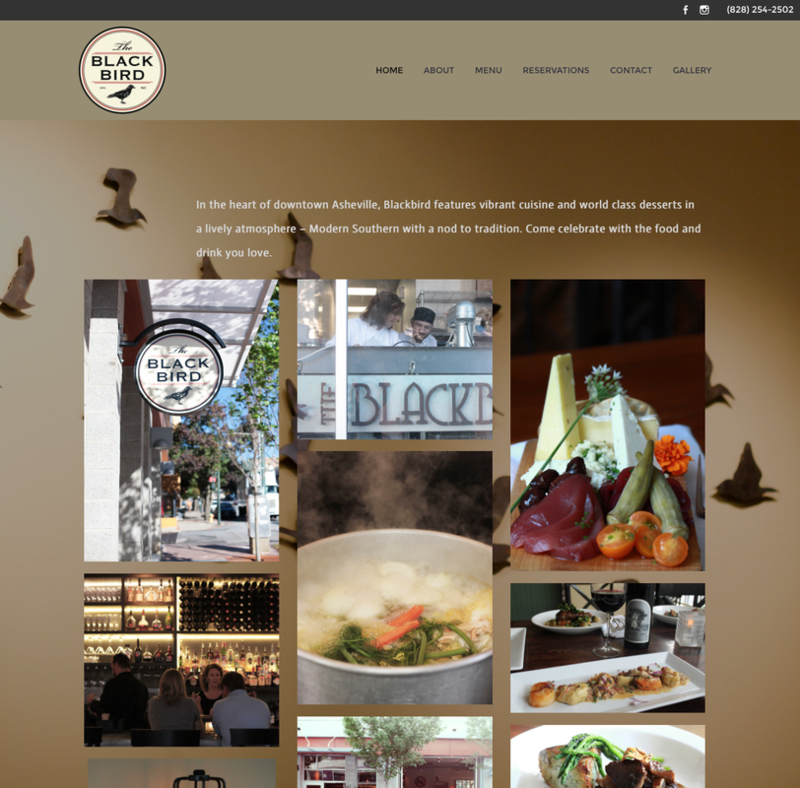 Asheville, NC fine dining restaurant wanted a new website that was more elegant and easier to use / update for the owners. This site required more customizations to existing templates, color matching, and photo editing to get the combination just right. 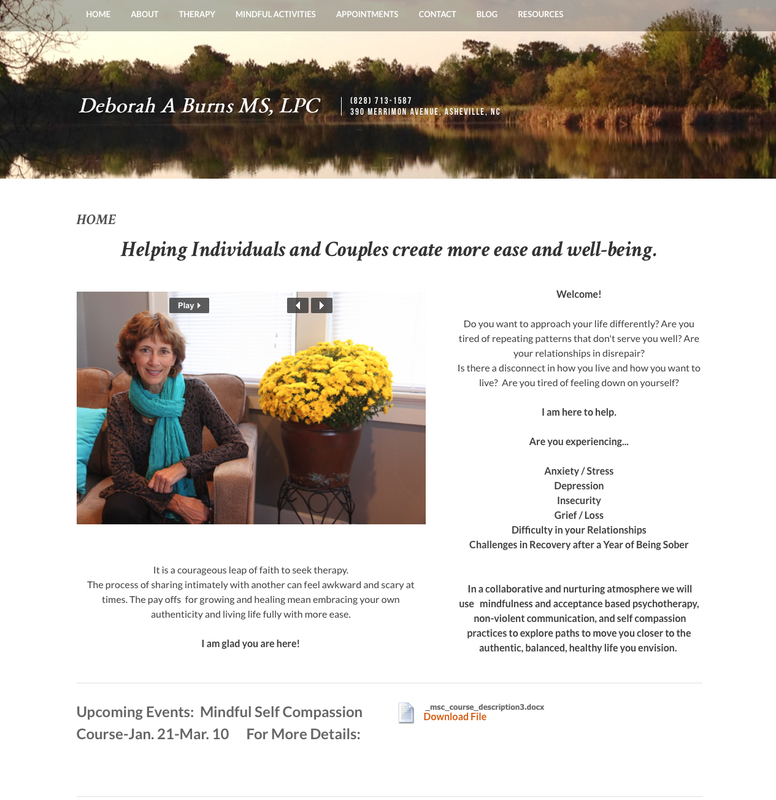 Professional therapist wanted help in design and also empowerment to learn new tech skills in order to add / create her own copy and page design. ...Thank you for working with me and doing such a great job. 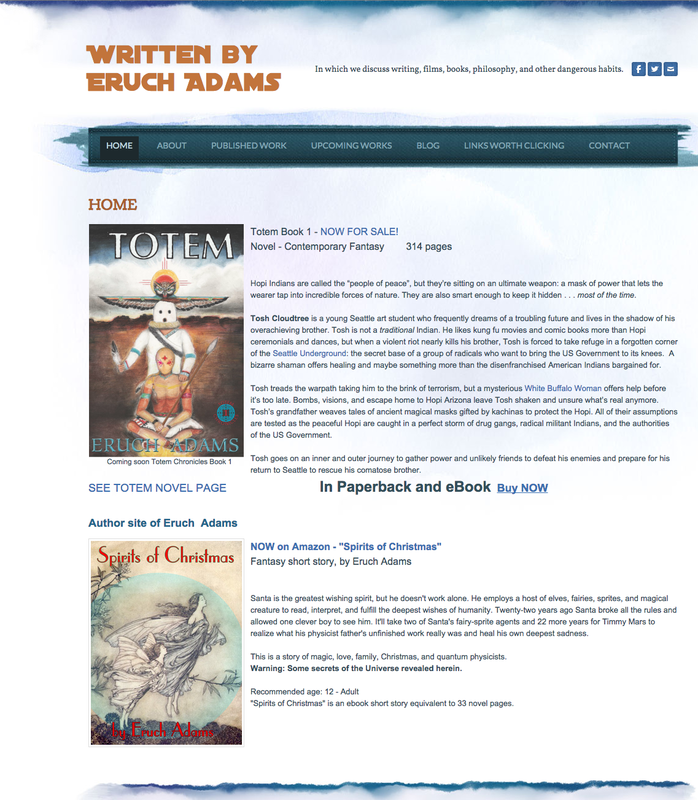 My own author page with links to sell print and ebooks I designed and wrote. This simple site is foundational, something I can add to over time. 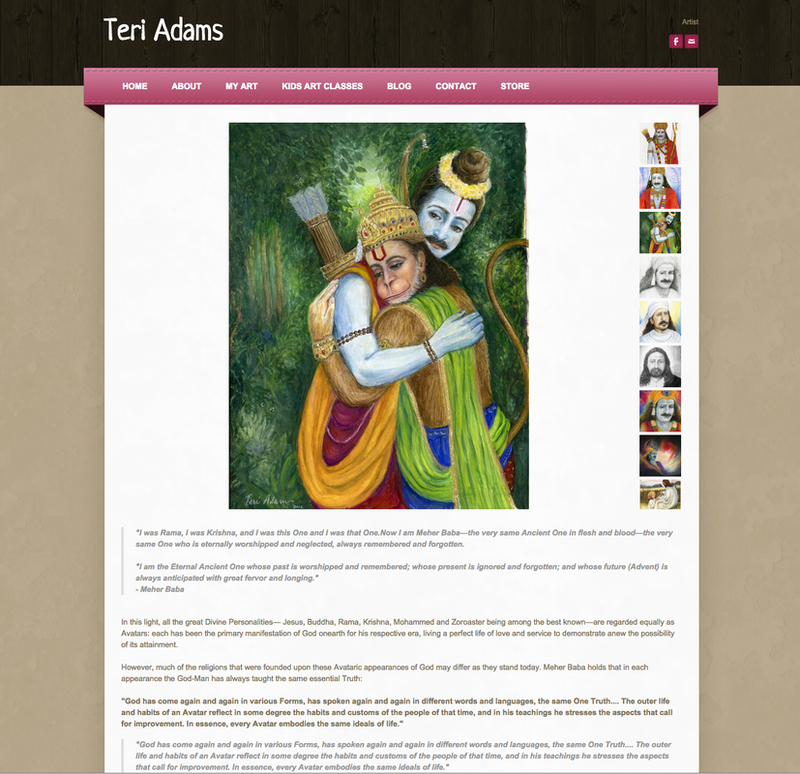 This is essentially a brochure / portfolio website with a blog to announce art classes and fsimple shopping cart items for signed art prints. 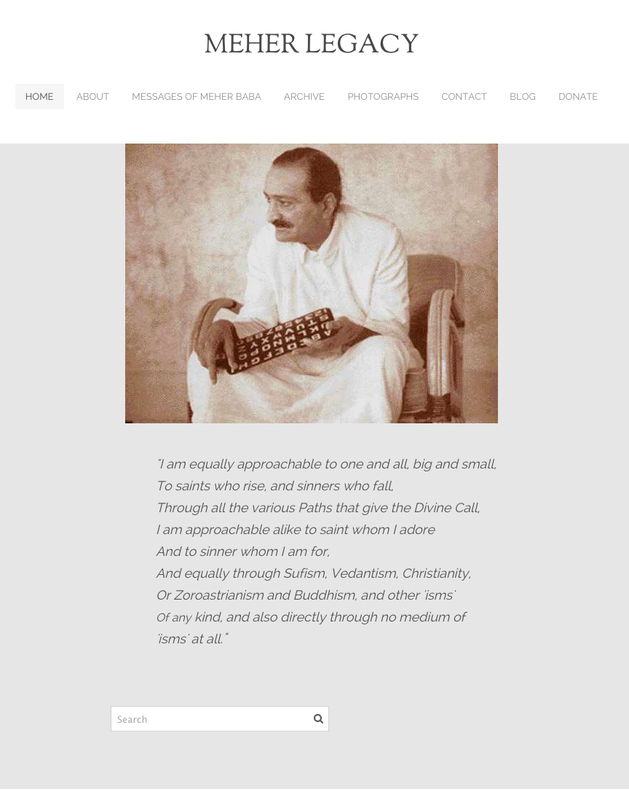 Meherlegacy.org is a non-profit archive site that required posting a lot of images, pdf documents, and some audio and video. The material was disorganized until I posted it in a chronological order under the appropriate subject. ​For this project, I went for clean, simple lines and let the text and value of the archive speak for itself. 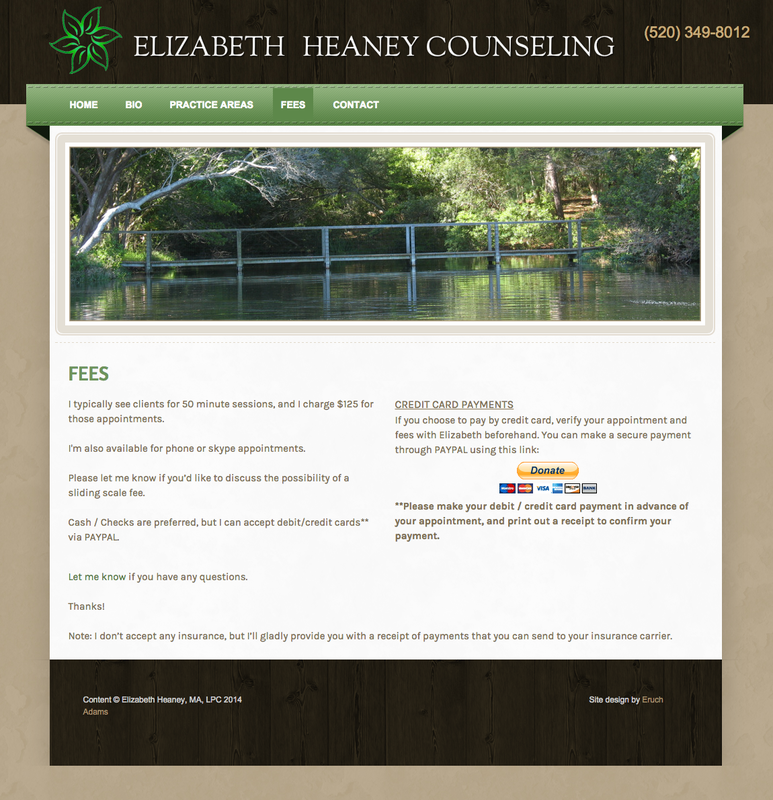 Professional Brochure and payment website for Asheville Clinical Psychologist. Client required Paypal options for clients to prepay for sessions.